Check out Golmaal Again Official Trailer starring Ajay Devgn, Tabu, Parineeti Chopra, Arshad Warsi, Tushar Kapoor, Kunal Khemu, Shreyas Talpade and directed by Rohit Shetty. 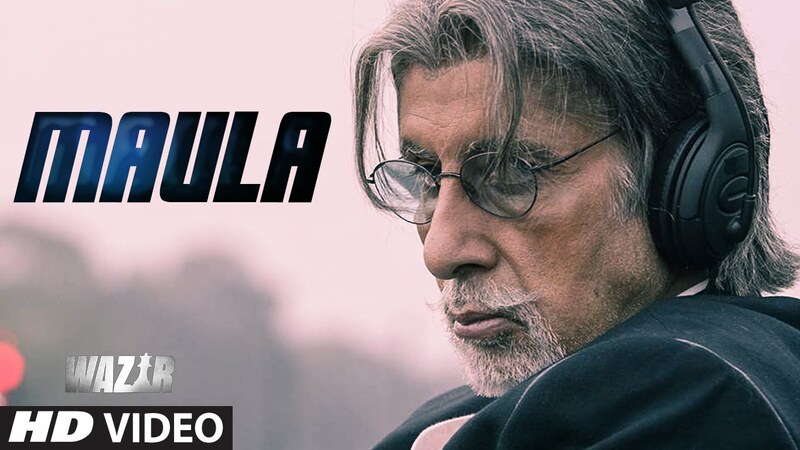 Check out Maula Song from Wazir ft Amitabh Bachchan, Farhan Akhtar, Aditi Rao Hydari and directed by Bejoy Nambiar. Check out Raaz Reboot Official Trailer starring Emraan Hashmi, Kriti Kharbanda, Gaurav Arora and directed by Vikram Bhatt. Check out Sarsariya Song from Mohenjo Daro ft Hrithik Roshan, Pooja Hegde and directed by Ashutosh Gowariker. Check Out Dheemi Dheemi Si Song from Gulaab Gang Starring Madhuri Dixit, Juhi Chawla Directed by Soumik Sen.
Looks like a typical Rohit Shetty movie. A couple of jokes are funny – the one with Santa and another with “Father-Figure”.